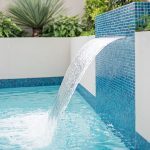 Professional eco smart pool and landscape packages, from concept to completion. 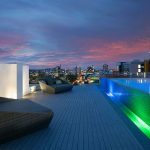 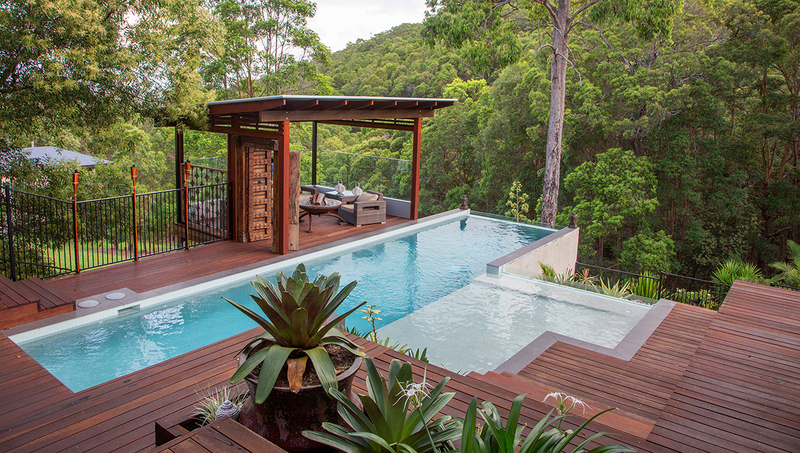 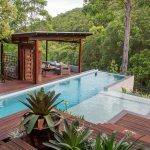 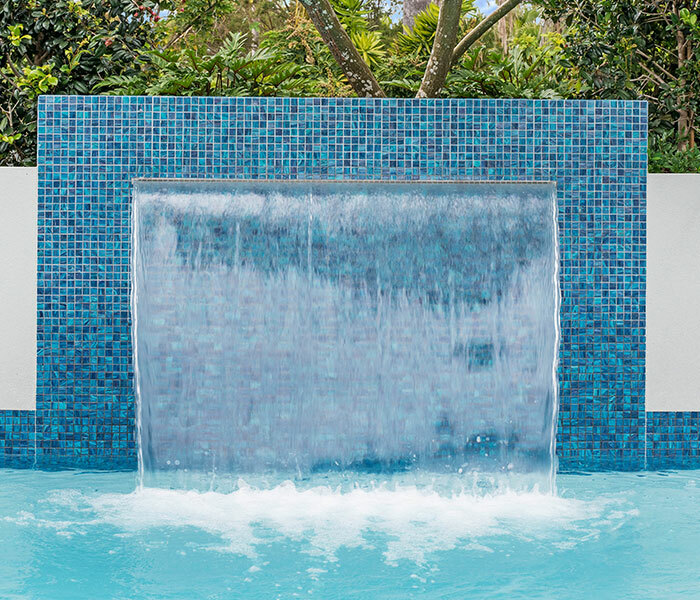 Specialising in bespoke customised concrete pool and landscape projects built for your site, family and budget, Ecozen Pools + Landscapes offer a unique all-inclusive approach to transforming your outdoor spaces. 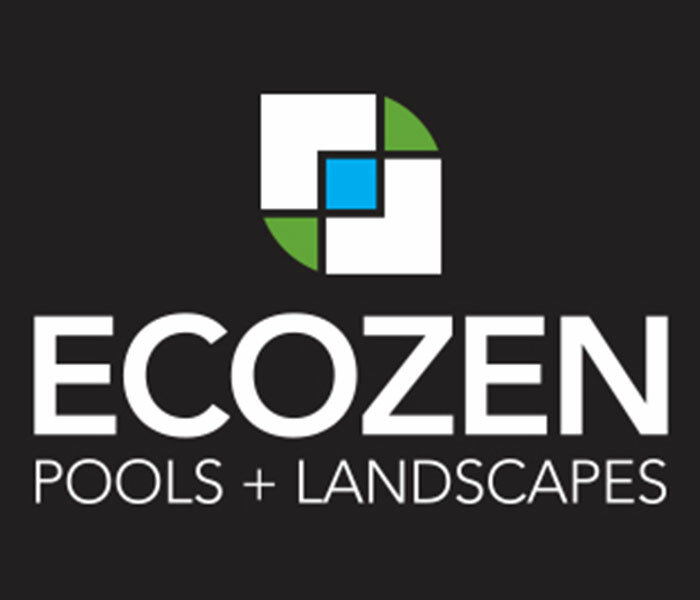 Ecozen Pools + Landscapes offer their clients the benefit of expertise and eco-savvy principles in their complete pool and landscape packages, all built by the one company. 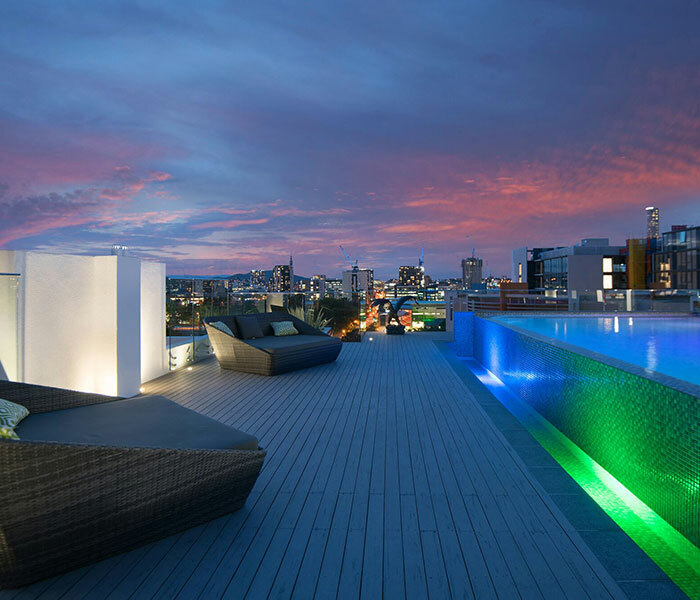 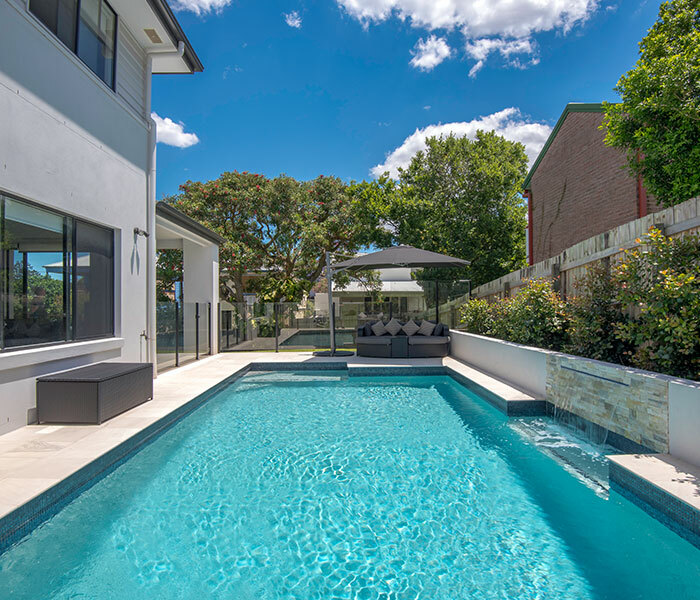 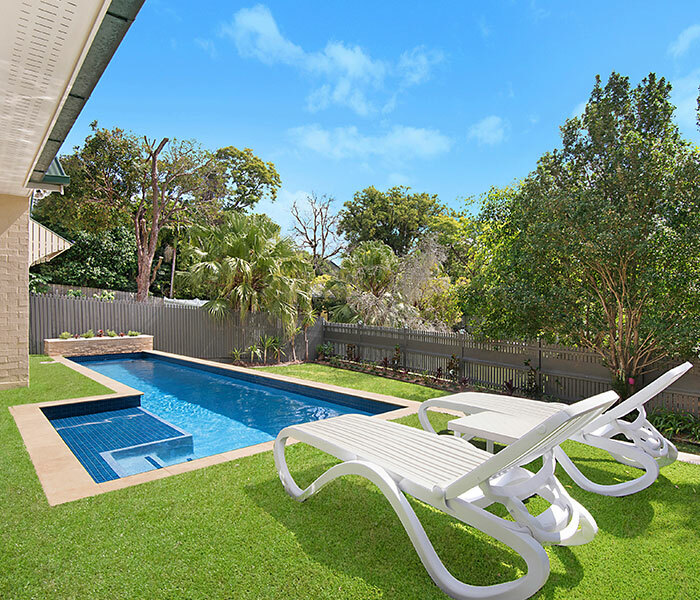 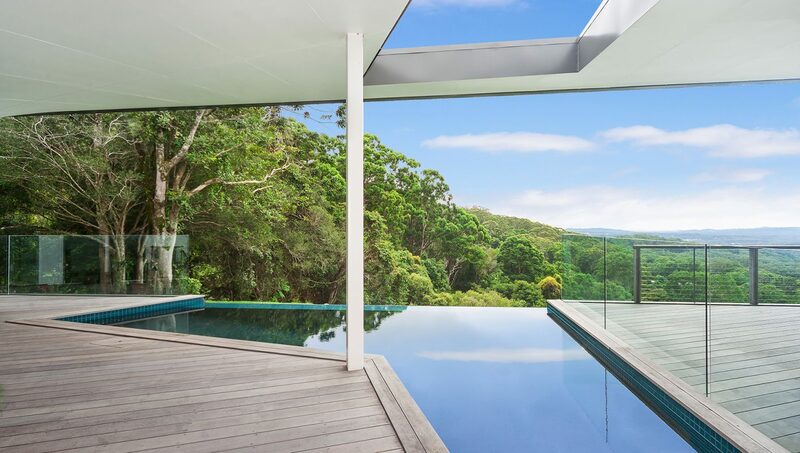 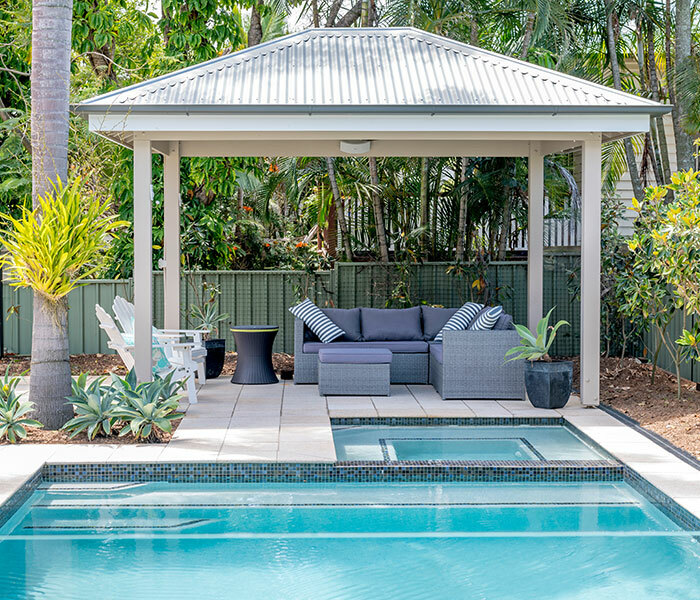 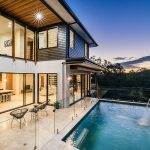 They specialise in projects that utilise the latest technology in eco-smart and energy efficient new pool construction, with a carbon offset program for the construction of your project. 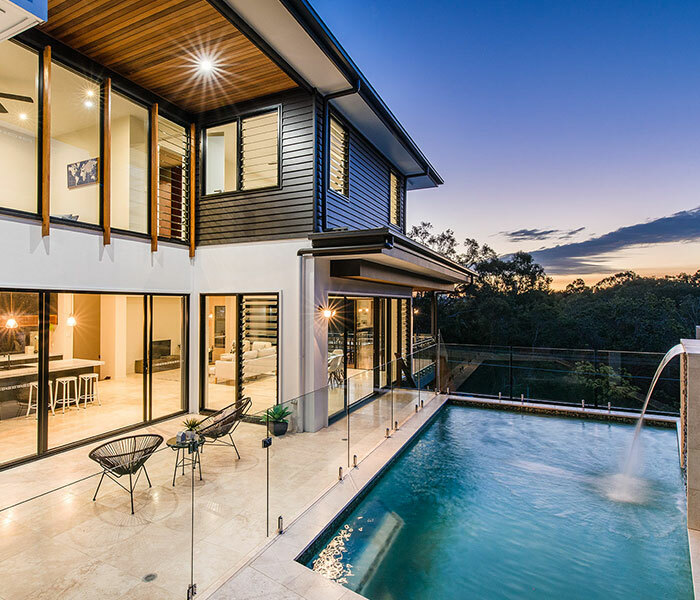 Ecozen’s award-winning team of designers, project managers, and builders work on a limited number of projects each year to offer the high levels of professional service and quality construction they are known for, on each and every project. 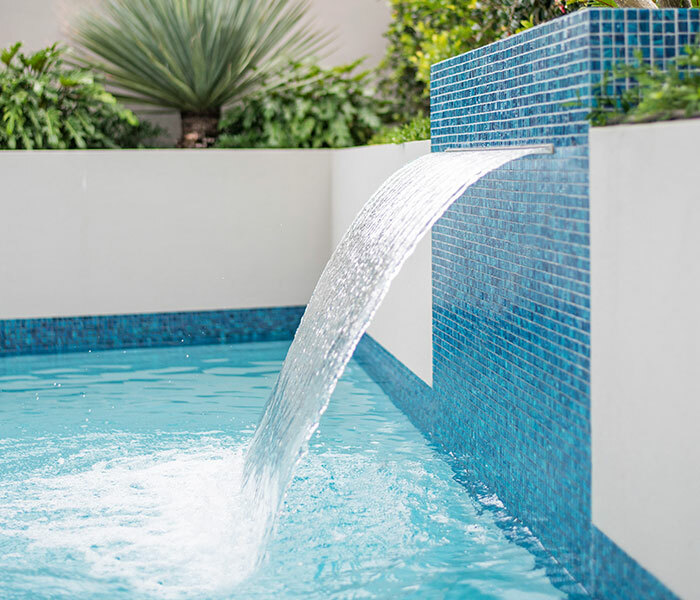 Ecozen also offers a complete 3D swim through the presentation, allowing their clients to visualise the completed project. 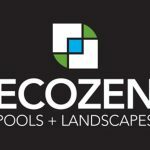 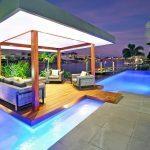 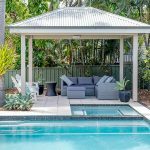 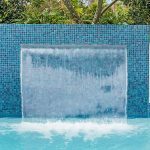 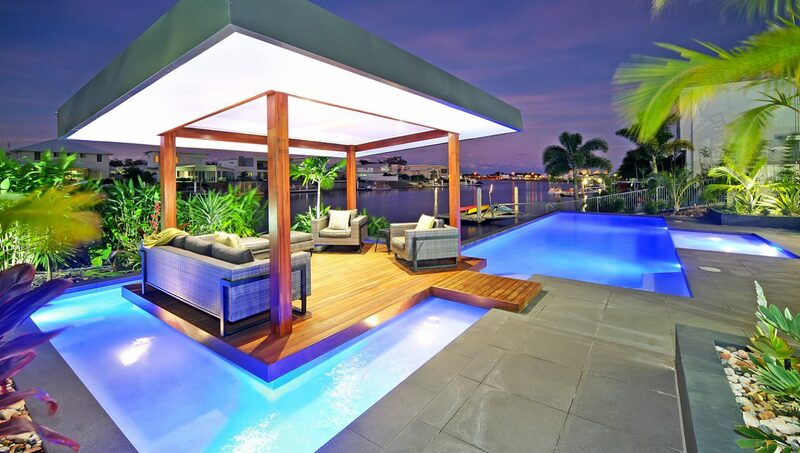 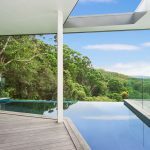 Contact Ecozen Pools + Landscapes today on 1800 326 936 or visit them online at www.ecozen.com.au and let them show you the future of pool building.